Visit some of the most stunning spots in the UK on this brilliant day trip leaving from London Victoria. 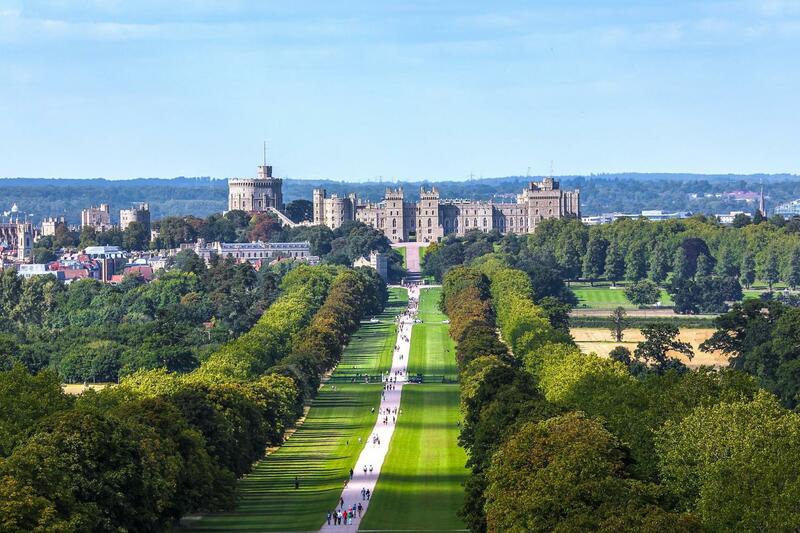 Steeped in history, the town of Windsor perches proudly on a lush wooded hill overlooking the Thames and is home to Windsor Castle, the Queen’s favourite weekend home. Filled with quaint shops, restaurants, historical pubs and cobbled streets, Windsor is the perfect place to relax and explore. Entry to the castle isn’t included but can be purchased on the day. To save you time, money and the struggle of finding somewhere to eat, our tour also includes a totally tasty lunch! Avoid wasting time waiting for a meal in a restaurant and tuck into a six inch cheese and salad sub on the go, including crisps, chocolate chip cookie and a bottle of water. It means you can make the most of each stop and won’t waste valuable exploring time. Travel through this quaint English village with sights that look straight of the pages of a storybook! Filled with beautiful and historical buildings and set amongst gorgeous unspoilt landscape, get off the coach for a quick photo stop. Standing proudly on the slopes of the River Avon, beautiful bath was the first city in England to be designated an UNESCO World Heritage site. Take a walking tour, seeing the gorgeous 15th century Bath Abbey, the stunning Georgian architecture and the romantic Pulteney Bridge, modelled on Florence's Ponte Vecchio, are all sights to linger on in the memory of your day. The tour was great. We walked a bit, but we got to take breaks in between because of the distance between cities. Tony was great and informative. All the stops were wonderful!!!!! !Only fault was we were able to walk to the coach station from our hotel and they told us we would dropped off in a different location (3 stops on the Tube)! But they had enough time to drop us off where they picked us up. I thought this was odd. Thank you for such a great review! We hope to see you on another Gray Line tour, soon! Lacock was amazing to see. We enjoyed our time at Windsor Castle even though it was short. Bath was nice but it was too busy to go into the bath house. Thank for taking the time to review our tour and we are glad you enjoyed it!